The month of March sees a flurry of epilepsy related activities to commemorate Purple Day (March 26). 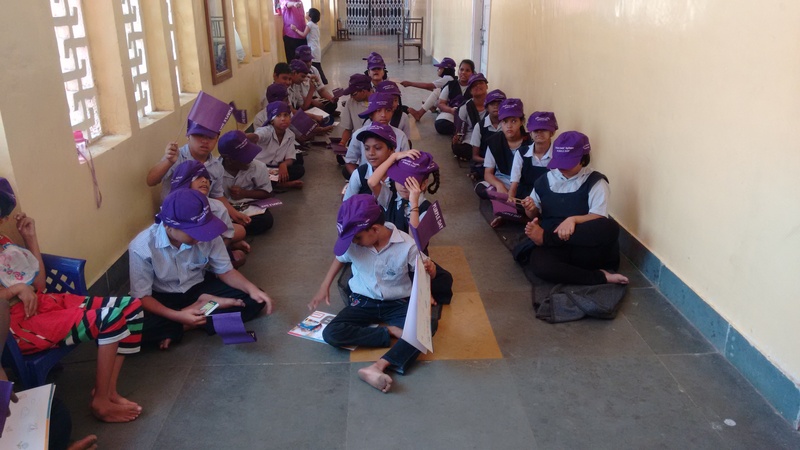 Purple Day 2015 started on 11th March with an awareness camp in a Municipal (BMC) school for special children. 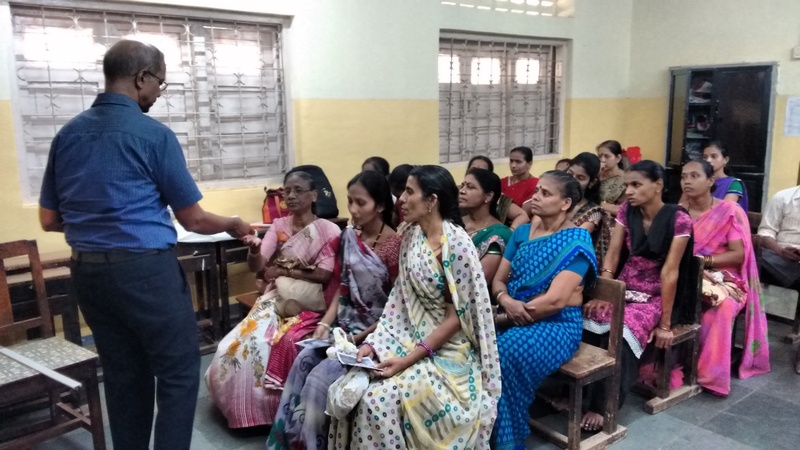 Dr. J. Nathan counselled the caregivers about the ‘Dos and Don’ts’ in epilepsy and screened a video on the use of the Midazolam spray. 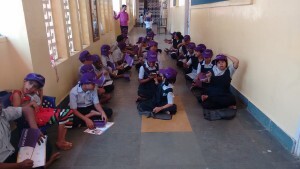 The junior colleagues kept the children busy with gifted art material and several budding artists were busy colouring their books. 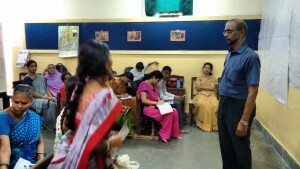 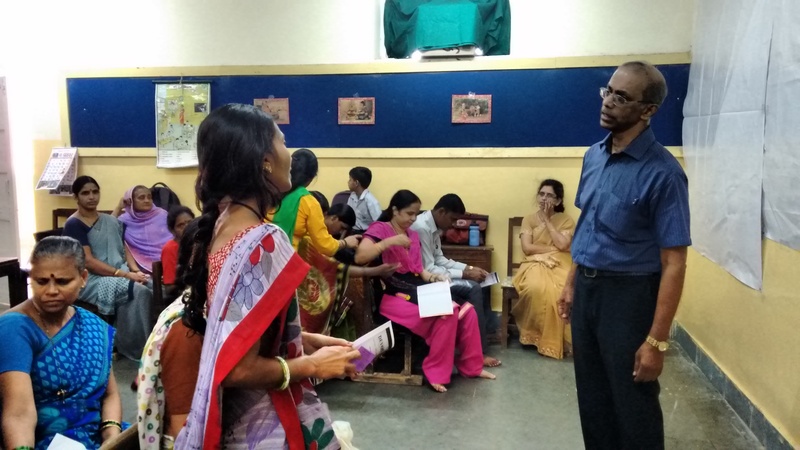 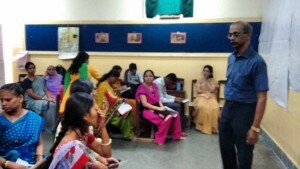 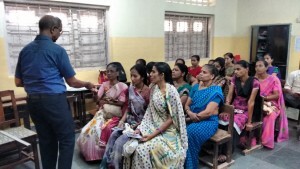 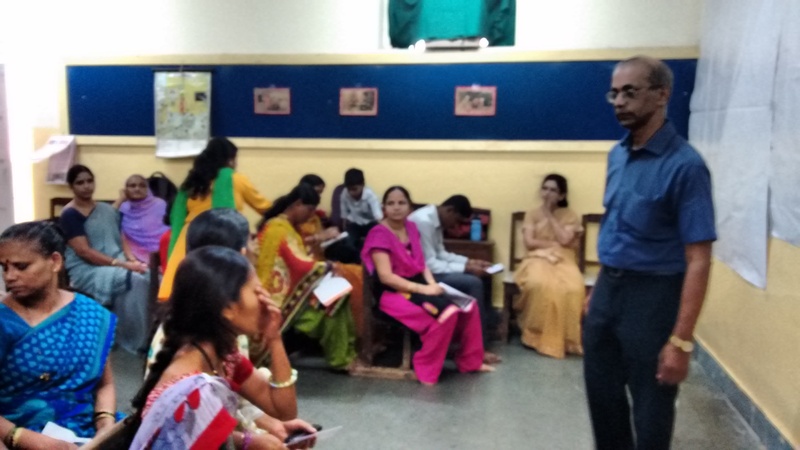 Two more similar programs were held on 18th and 25th March in the western and eastern suburbs of Mumbai in the following two weeks. 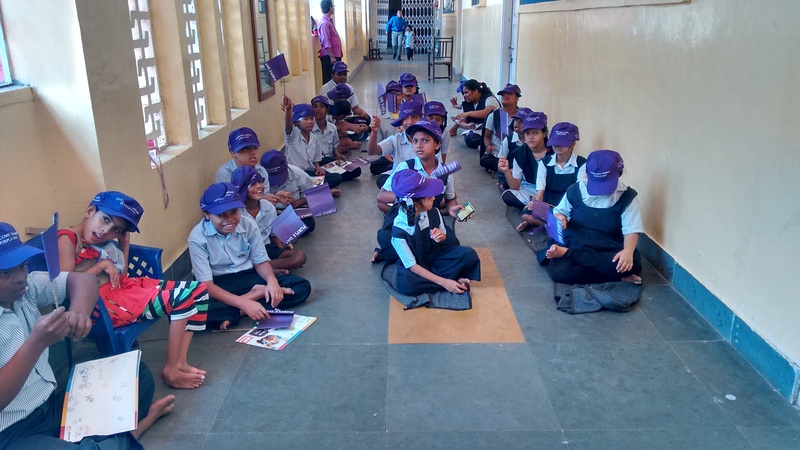 You are not alone – we will walk with you.